Whether it’s for a Sunday service, a food drive, a bingo night, a holiday event, or another function, churches see a lot of traffic throughout the year. And that means that the church parking lot may need some attention in order to stay in good shape. That’s where our church sealcoating services come in. One of the main benefits of a professional sealcoating is the protection that it offers. With a quality layer of sealant, your church parking lot will be shielded from natural elements like UV rays, hail, snow, sleet, and more. This protection can extend the lifespan of your asphalt and prevent it from shifting, cracking, and dipping due to freeze-thaw cycles. With regular sealcoatings, you can make sure that your asphalt lasts as long as possible. 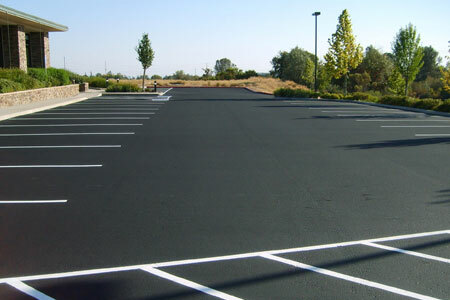 Another benefit of a professional sealcoating is the beauty that it offers your asphalt. We apply our sealant in an even coating and once it cures, it will leave your asphalt with a deep black coloring. This can add richness and to your property and improve its aesthetic appeal. For the best in professional church sealcoatings, trust the experts at Mr. Pavement. 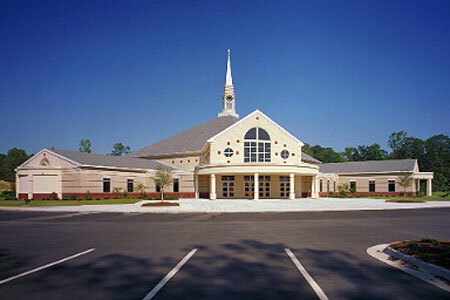 We can have your church parking lot protected and looking great in no time.